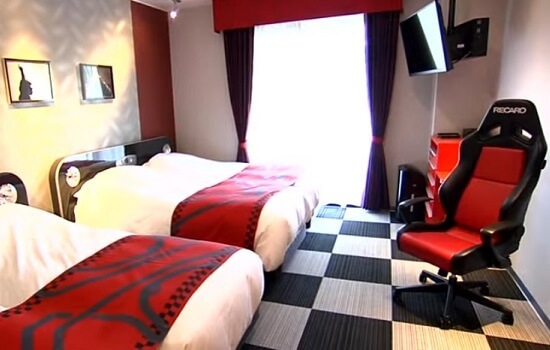 Just a 6-minute walk from the racetrack, this is by far the closest hotel to Suzuka Circuit and is ideal for accessing the Grand Prix. The contemporary rooms all come with free Wi-Fi, flat-screen TVs and sitting areas. The theme of the hotel is instantly apparent with Formula One memorabilia in the entrance area. 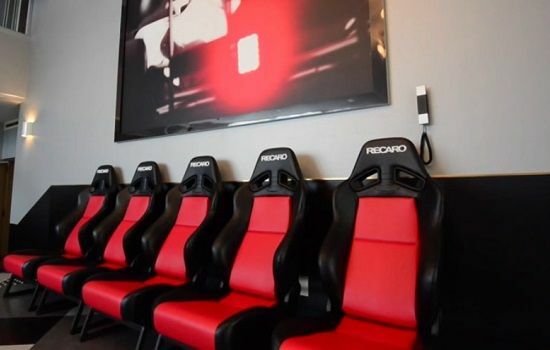 If you book one of the Motorsports-styled room you can expect to find features such as bucket seats or wheel-shaped headboards. 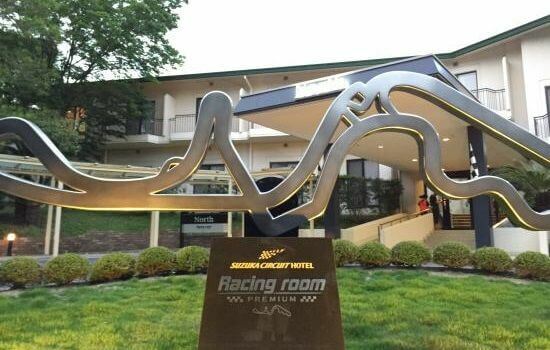 Aside for the motorsports theme, the hotel has all the facilities one would expect including: a buffet style restaurant, a chic grill/bar area and a cafe. The spa complex features a hot-spring bath house with indoor and outdoor baths, as well as an indoor pool, a sauna and a hot tub. Due to its proximity the hotel sells out quickly every year. Early booking is recommended.